It is advisable for all clients of all ages to consider planning for the future and making a will. If you die without a valid Will then you have no say with what becomes of your assets, instead your estate will be divided up in accordance with the rules of intestacy. Making a will allows you to ensure that if the worst should happen, those who you would wish to benefit from your assets do so benefit. 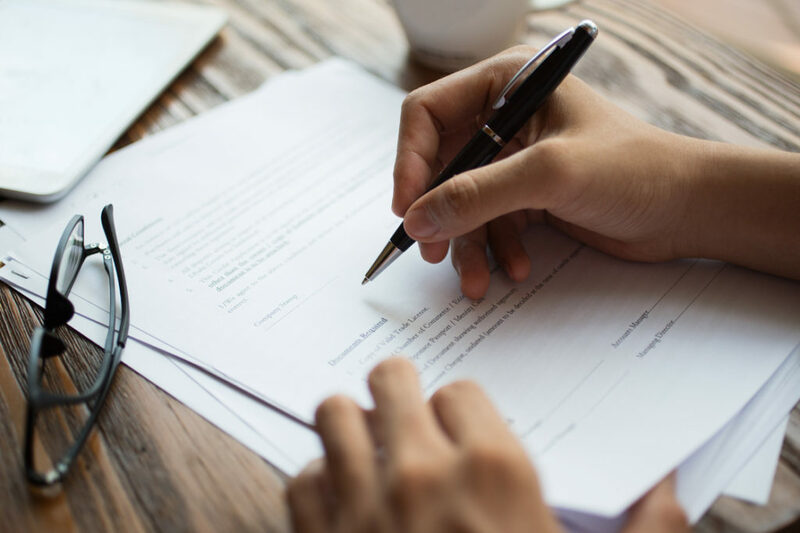 At Paul Campbell Solicitors we offer a specialist will writing service to ensure that your will is drafted correctly, and reflects your wishes exactly. Contact us in relation to your will and we can arrange to meet at a place suitable to you. Paul Campbell Solicitors is a law firm based in Newry, operating throughout Northern Ireland. We are a modern, dynamic law firm with extensive experience of providing expert legal representation in a wide spectrum of legal services. We advise both businesses and private individuals and take pride in our personal, professional and effective attitude when representing our clients’ interests.